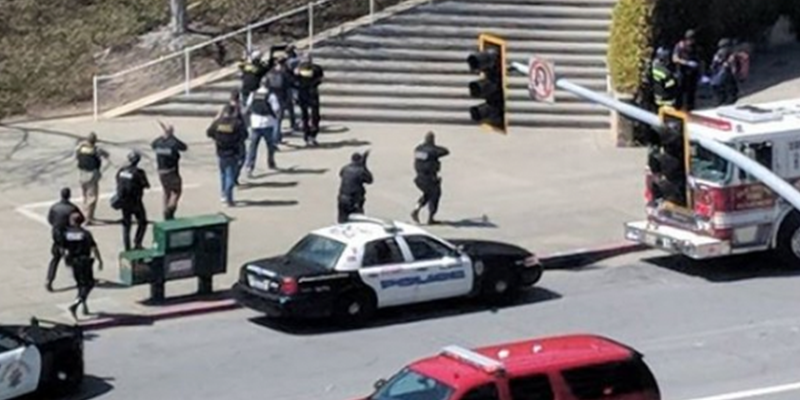 On April 3, 2018, an active shooter opened fire on three people at YouTube’s California headquarters before taking her own life. 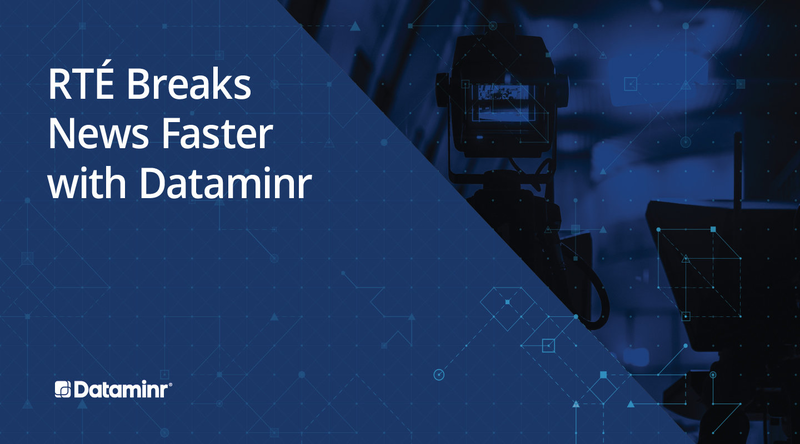 Dataminr quickly detected eyewitness reports of the incident posted to social media and notified corporate security clients, providing early awareness of the event and details from those on the ground. Dataminr’s first alert preceded major news reports by 11 minutes. 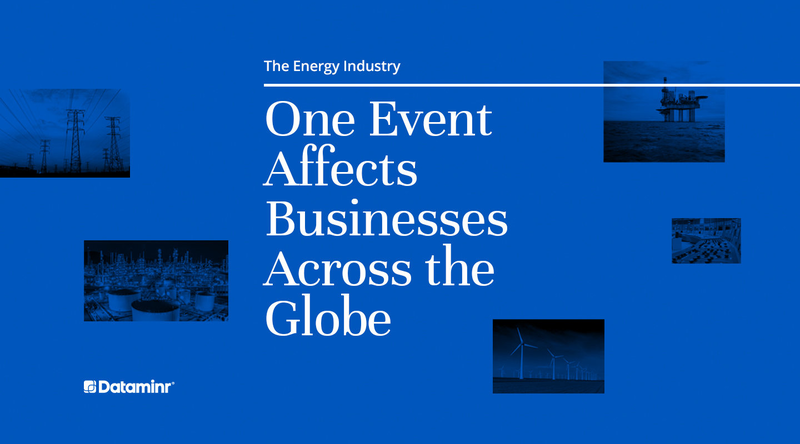 Dataminr’s critical updates helped clients maintain awareness of the event as it was unfolding. Live streams and images showed the exact location of the attack and how authorities were responding. Alerts included details about injuries, road closures, and when the suspect was found. This information aided clients in their ability to keep key stakeholders informed and respond quickly and appropriately. 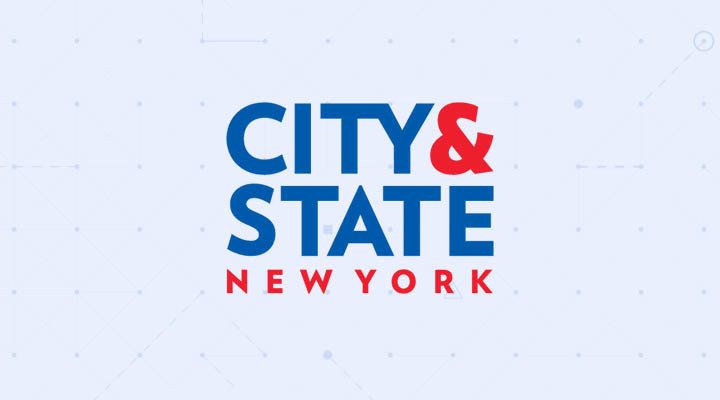 In the immediate aftermath of the YouTube shooting our GSOC was able to break the news of the incident through Dataminr, ensure employees near the location were safe, and communicate to U.S. based employees the proactive measures that the team was taking to ensure their safety. Dataminr's first alert preceded major news reports by 11 minutes. Dataminr for Corporate Security quickly detected eyewitness reports of the incident posted to social media. ~20 gunshots fired across the street @ Youtube. police with automatic weapons and SWAT just entered the building. our building is on lockdown until further notice. 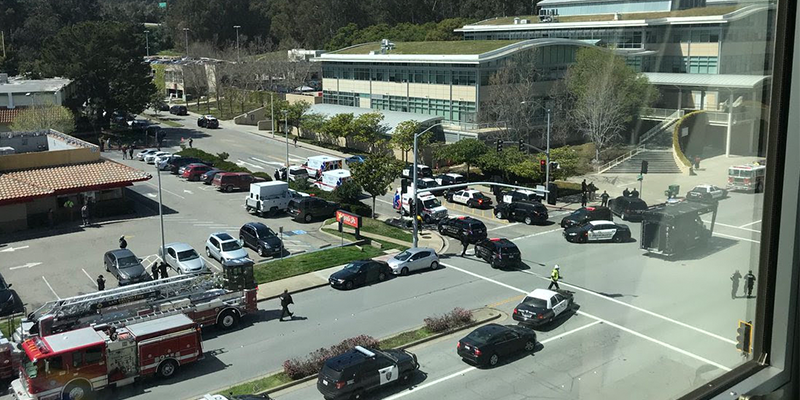 Apparently two people have been shot so far at @Google @Youtube in San Bruno. Suspect allegedly female.